Throughout the centuries, the Island's strategic location, in a pivotal position near Waterford City, brought it historical fame playing a major role in the history of the region. From the 6th century settlement of Monks to the Vikings in the 9th - 11th Centuries. Followed by Norman Invasion of 1170 were Maurice Fitzgerald became the potentate of the Island and the Fitzgerald family legacy lasted for over 800 years. Click here to download our History brochure. 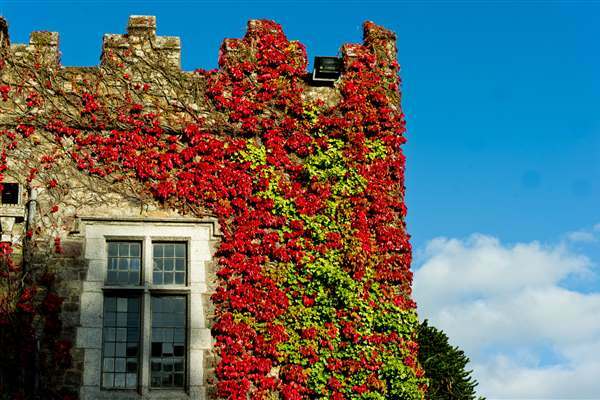 Steeped in Irish history, the site of Waterford Castle settled from ancient times, was ancestral home of the Fitzgerald Family for 800 years this enchanting Island surrounded by the River Suir, was fashioned by nature, sheltered and secure. 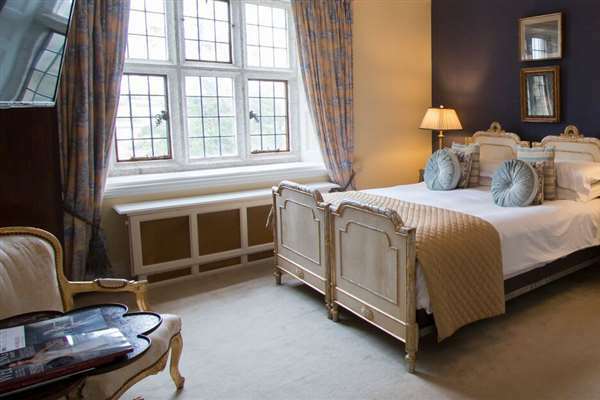 With the change of ownership in March 2015 the Castle has undergone an extensive refurbishment. 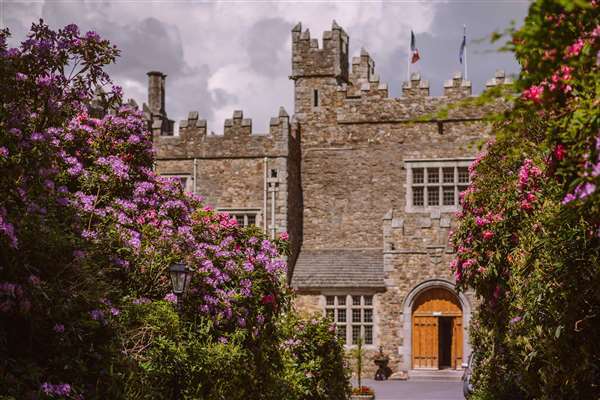 The owner & his team are breathing new life into the resort, from creating Island walkways to restoring the 16th century Castle hotel, Waterford. They're also busy redecorating the 45 self catering lodges & the King's Channel Club house. While maintaining the Castle’s integrity from repointing the exterior stonework to refurbishments of the interior rooms, and adding new elements of luxuries. The refurbishment encompasses the restoration of the priceless antiques to their previous glory, reupholstering the items of historic value and procuring new period décor, with each addition decided by the Castle as it dictates what it will allow into it’s great halls & rooms. Ongoing refurbishment & restoration are planned for the Island Resort with the restoration of the extensive farm buildings & a new spa opening in the near future.